After just wrapping up a massive, multi-month, feature-building sprint, I wanted to take a moment and share with you what we’ve been working so hard on. I know you haven’t heard from us lately, but I think you’ll agree, it was worth the wait. Relative Conversion Score for iTunes – We’ve been hinting at some game-changing reporting for a while now, and I couldn’t be more excited to introduce you to our newest addition to GeoRiot’s truly actionable analytics. Check out our blog and read about how Bob McRecords, our fictitious affiliate marketing superhero, saves the day using this new conversion metric for his iTunes links. GeoRiot API – For the technically savvy, the first phase of our API build out is going to excite you. 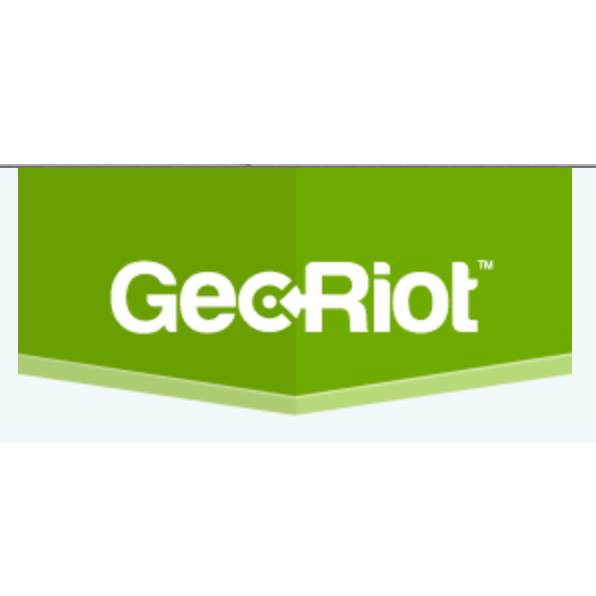 You can now programmatically connect with your GeoRiot account for a host of functionality. Read a few details then get started. Infographics – Our engineers weren’t the only busy ones this summer. Our marketing team worked hard to build a couple of beautiful (and very educational) infographics. The Drop is an exploration of a new album release, measured in clicks across the pre-order, release, and post-release phases of it’s life, layered with awesome information from the top minds in the industry. The second infographic explores the top tools and resources in the Amazon Associates Ecosystem with an accompanying directory full of links and descriptions to help you get up to speed on making the most from this affiliate program. And for those that missed it, earlier this summer we launched a feature that helps you convert even more of your clicks to sales. Genius Links allow you to add in additional intelligence via advanced targeting scenarios based not only on country, but also operating system, device type, date, or any combo of the above. This is the perfect feature for marketing products available in multiple e-commerce ecosystems, but you need a single link and want to ensure every click results in best purchase destination for that user / device. Lots more details in our blog. As always, please let me (or the team) know if you have any questions, comments, or feature requests. It’s back to work for us to continue building the features you care about. Thank you for the continued support for GeoRiot – you’re the reason we get to do what we love. Nice, thanks for sharing! What I particularly like about GeoRiot is the fact that they will convert your affiliate links, too.